An Atlantic organization that offers loans and financial support to Indigenous-owned businesses in the region has launched a charitable foundation aimed at funding First Nation community initiatives. 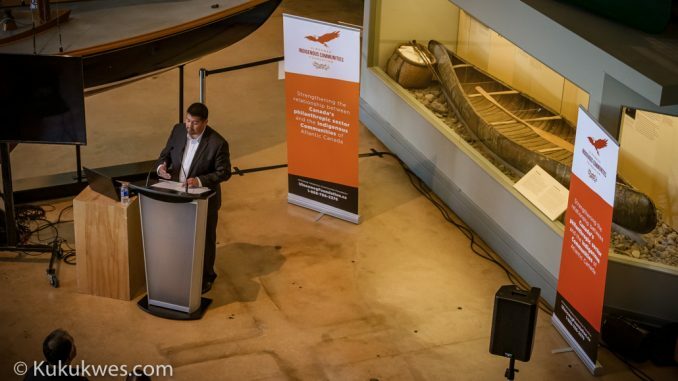 Ulnooweg Development Corporation announced the formation of the Ulnooweg Indigenous Communities Foundation at a news conference in Halifax Thursday. The organization also unveiled its new website, ulnoowegfoundation.ca. 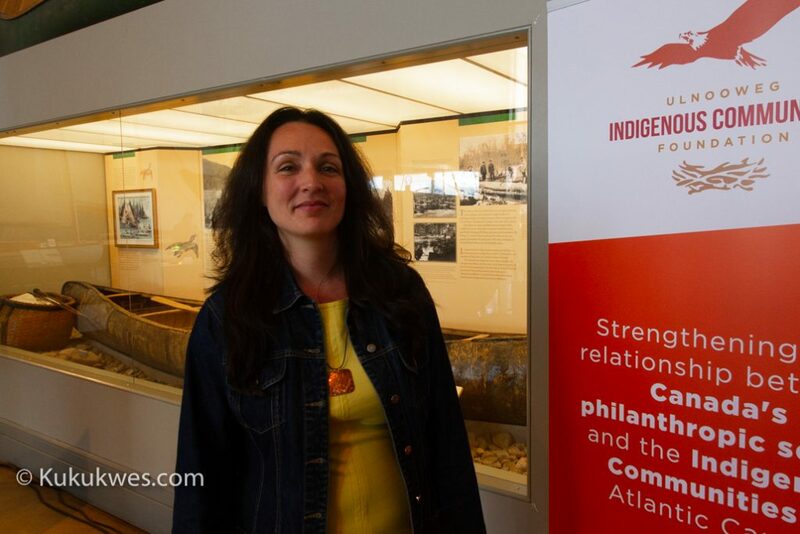 The foundation will allow philanthropists to donate much-needed money to support activities and initiatives in Indigenous communities in Atlantic Canada. Some of those initiatives include scholarship funds, health-related activities, child or elder care, entrepreneurship, ecological projects and the arts. 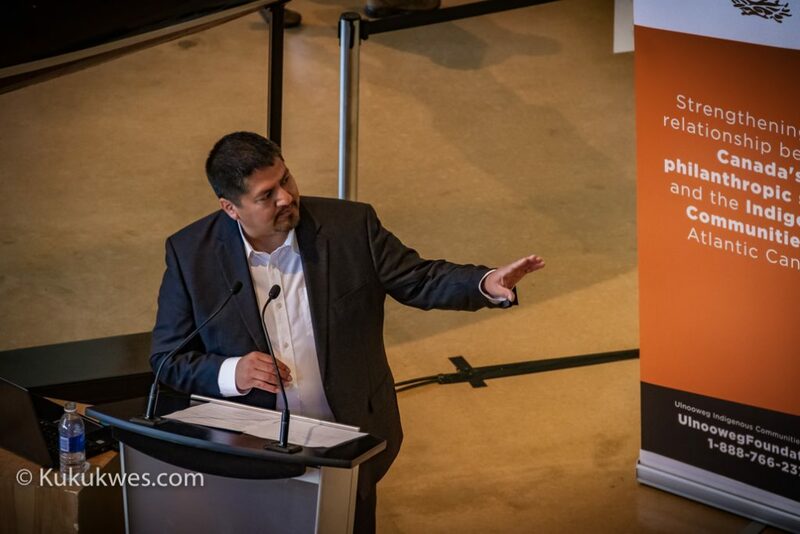 “We found a lot of gaps where there’s a lot of money out there in Canada which isn’t flowing into (First Nation) communities,” Christopher Googoo, the foundation’s executive director, said following the news conference on Thursday. “In our pursuit of capital, one of those areas we saw was philanthropy,” Googoo said. One of those gaps is the Income Tax Act which doesn’t allow for First Nations to automatically accept donations on a charitable basis and provide receipts to donors, Googoo explained. 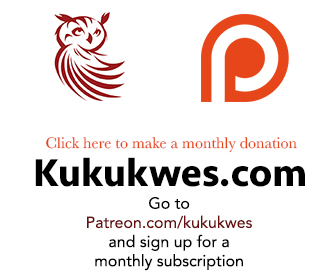 “So we set up the Ulnooweg Indigenous Communities Foundation as a way to basically have a bigger pot out there with a branding of the Atlantic Indigenous communities and then we can flow (funds) to the communities when they need it,” he said. 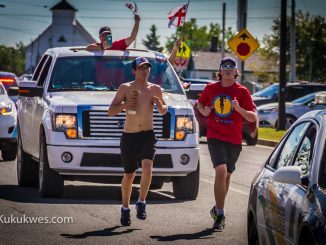 Googoo pointed to Ulnooweg’s recent activities like the annual Solstice Run and the 2017 Msit No’kmaq Youth Sail from Halifax to Le Havre, France as the type of activities that could be supported through the community foundation. Naiomi Metallic, an assistant professor at the Schulich School of Law at Dalhousie University in Halifax, says a community foundation like this one is needed in Atlantic Canada. Metallic, who is from the Listuguj Mi’gmaq First Nation in Quebec, has been working with several of her own community members in Listuguj to establish a community foundation using a portion of money individuals received from a $64.5-million land claim settlement agreement in 2015. 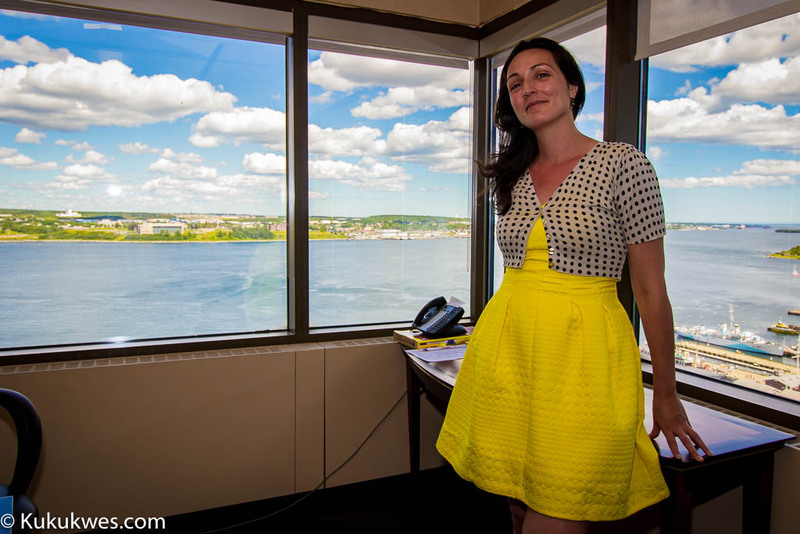 The Mi’kmaw law professor explained her group was able to set up a fund worth approximately $23,000 which was put into a community foundation based in Fredericton, N.B. “This year, our organization … is going to get $800 that we can use as scholarships for different people in the community,” Metallic said. Metallic said she plans to talk with her group in Listuguj, Que. to see if they would prefer to place their funds with the Ulnooweg Indigenous Communities Foundation instead. However, Metallic pointed out one area that may cause some concern for her group is the board of directors for the Ulnooweg Indigenous Communities Foundation. The board includes two First Nation chiefs from New Brunswick, two from Nova Scotia, one from Prince Edward Island and one from Newfoundland and Labrador. 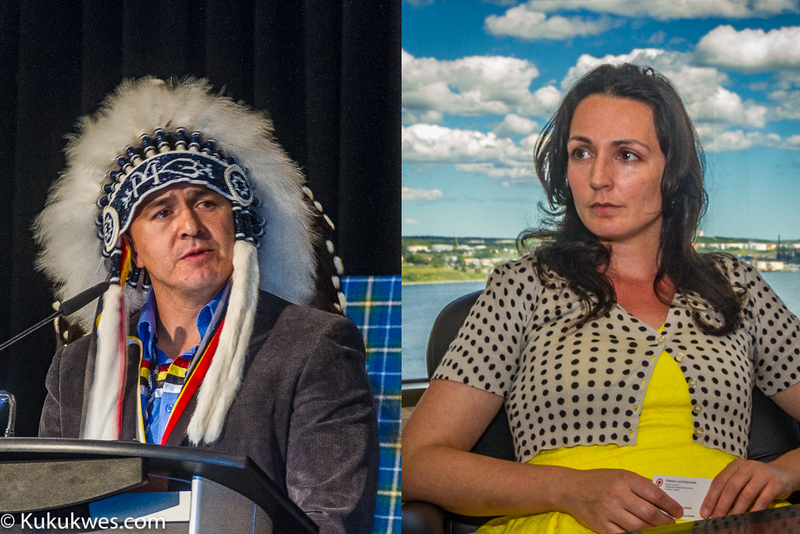 Morley Googoo, Assembly of First Nations Vice-Chief for Nova Scotia and Newfoundland, and Odelle Pike with the Newfoundland Aboriginal Women’s Network are also members of the foundation’s board. “The Ulnooweg organization board of directors are the chiefs and I know when we started having conversations (in 2015), there was a bit of a concern that they wanted this to be arm’s length from political leadership,” Metallic explained. However, Googoo explained a separate committee will be established to determine which projects to approve and where to invest. “There will be elders on this investment committee to make sure that the causes are right and the money flows to those who really need it,” Googoo said.